SAN JOSE, Calif.--(BUSINESS WIRE)--PayPal Holdings Inc. (Nasdaq:PYPL) today revealed its first major brand campaign as an independent company with a 45-second commercial that will air during the first quarter of Super Bowl® 50. This will mark the first time the global digital commerce leader has advertised during television’s most-watched event. The commercial was created by PayPal’s global agency of record CP+B LA and directed by NABIL, known for his work with many musical artists. “There’s a 'New Money' in Town" will be supported on PayPal's social channels during the game through Twitter trivia with celebrity guest host Erin Andrews, FOX Sports broadcaster and co-host of ABC’s Dancing with the Stars. Beginning immediately following the airing of the commercial during the first quarter, fans who correctly answer trivia questions from the PayPal Twitter account (@PayPal) have the chance to win $500. There will be a new question and winner each quarter. 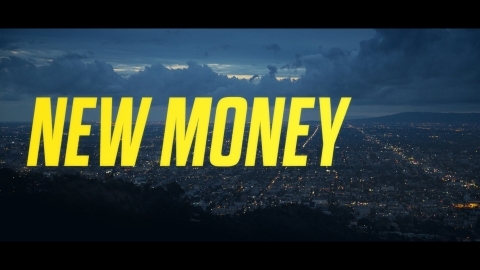 “New Money” will be supported across a national paid media plan including TV, OOH and digital as well as social, PR and experiential activations and will extend throughout PayPal’s global markets throughout 2016. At PayPal (Nasdaq:PYPL), we put people at the center of everything we do. Founded in 1998, we continue to be at the forefront of the digital payments revolution. In 2015, 28% of the 4.9 billion payments we processed were made on a mobile device. 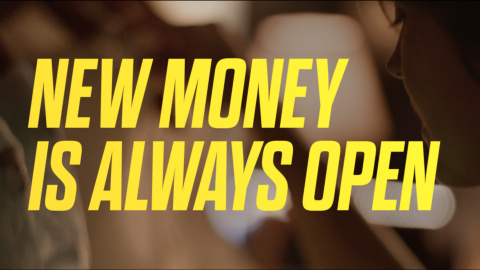 PayPal gives people better ways to connect to their money and to each other, helping them safely access and move their money and offering a choice of how they would like to pay or be paid. With our 179 million active customer accounts, we have created an open and secure payments ecosystem that people and businesses choose to securely transact with each other online, in stores and on mobile devices. PayPal is a truly global payments platform that is available to people in more than 200 markets, allowing customers to get paid in more than 100 currencies, withdraw funds to their bank accounts in 57 currencies and hold balances in their PayPal accounts in 26 currencies. For more information on PayPal, visit https://about.paypal-corp.com. For PYPL financial information, visit https://investor.paypal-corp.com.